An annual event in Thomaston is the observance of the birthday of Major General Henry Knox. His birth date is July 25, 1750 and this event takes place on the Saturday closest to that date, usually the Saturday prior to the actual date. At 10 A.M., crowds gather to pay homage to this great military leader. Prayers are read, speeches about General Knox are given and taps are played. There is usually a bagpiper as well to serenade the General and pay tribute to his ethnic roots. 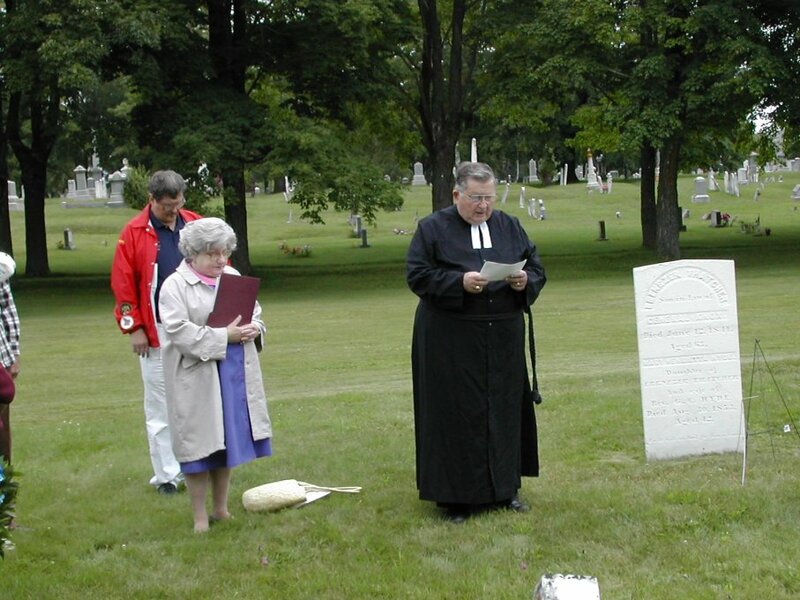 The morning ceremony is directed by the Thomaston Historical Society, the afternoon gathering takes place at the General Henry Knox Museum , Montpelier, where a birthday cake is served and the festivities continue. 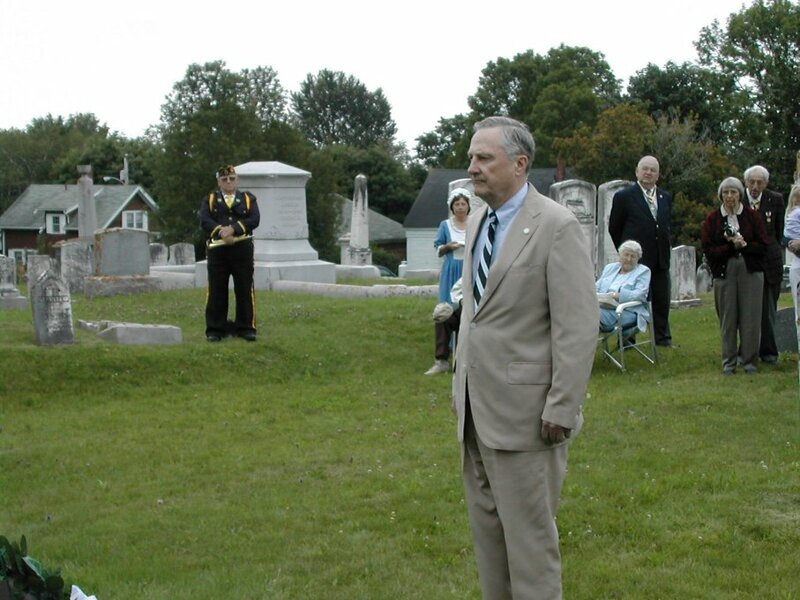 Many local and national groups send representatives to lay wreaths on the General's grave site. 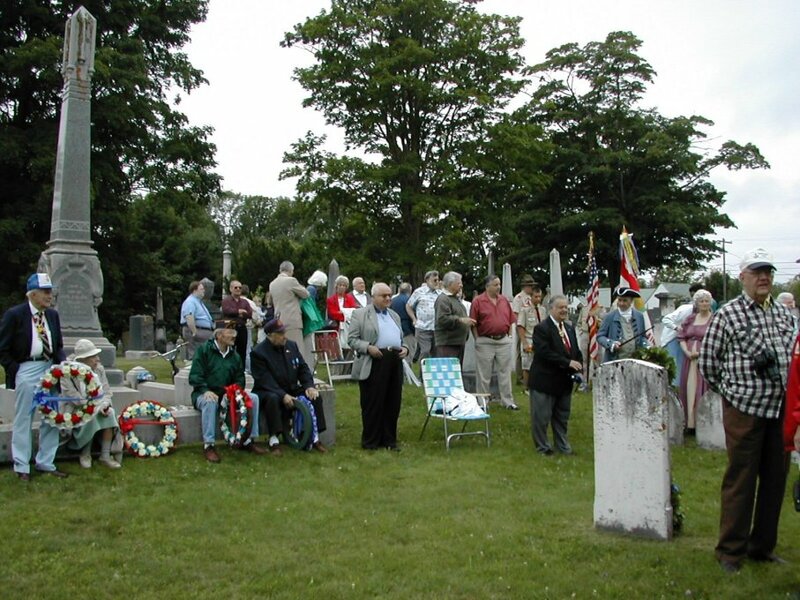 These groups include the General Henry Knox Masonic Lodge of Massachusetts; American Legion Post #1 of Rockland, Maine; The Daughters of the American Revolution; The Sons of the American Revolution; Society of the Cincinnati; Women Decedents of Ancient and Honorable Artillery; Sons of the Union Veterans of the Civil War, Department of Maine; The Society of Founders and Patriots; Boy Scouts of America, Troop 214; American Legion, William Brazier Post. In addition, there have been wreath presenters representing the United States Naval War College of Province town, Rhode Island and West Point Military Academy of West Point, New York. 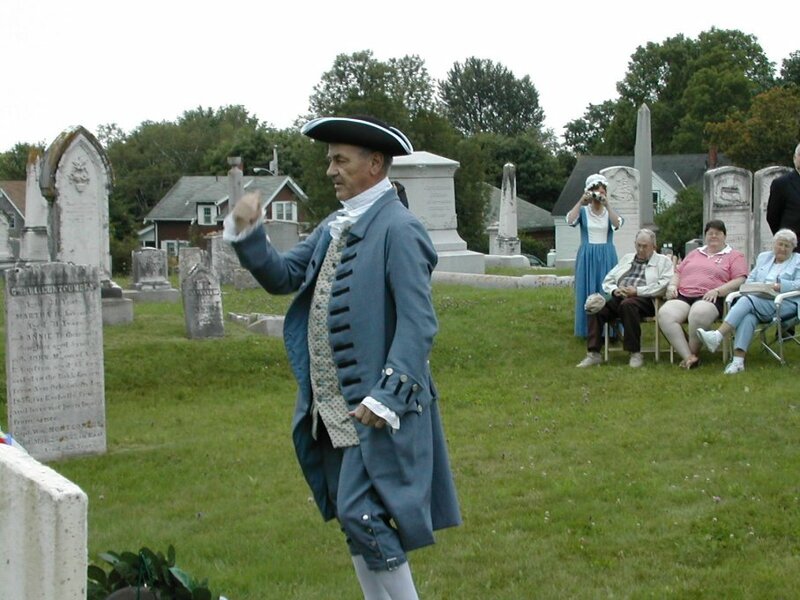 The day is jointly hosted by the Thomaston HIstorical Society and Montpelier - General Henry Knox Museum.